Born October 21, 1927. Charles M. “Chuck” Jordan was only the fourth man elected to the position of vice president of the General Motors Design Staff. He assumed this role on October 6, 1986 and held it until his retirement six years later in November 1992. In 1949, Jordan received a mechanical engineering degree from MIT and joined the GM Design (then Styling) Staff as a junior engineer. He spent the 1950s in a number of different studios and positions at Design including Euclid where developed a new look tractor. At the age of 26, Jordan was named chief designer of the special projects studio where he designed the Aerotrain, GM’s concept of future locomotive transportation. After his stint with special projects, he moved to the advanced studio where he designed a couple of notable Motorama dream cars: the Cameo show truck for 1955 and the Buick Centurion for 1956. 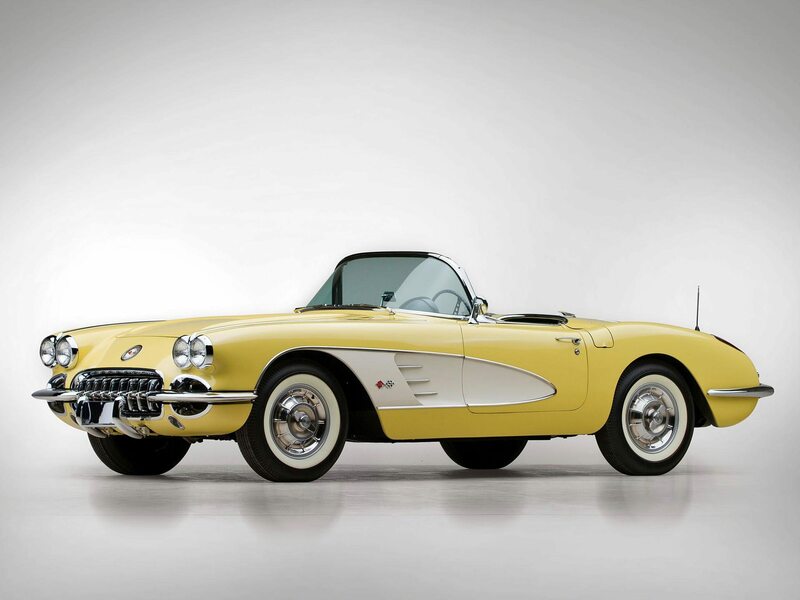 One of his advanced studio concepts was also chosen by Pontiac general manager Bunkie Knudsen as the basis for that division’s first generation of “wide-tracks.” Jordan was also instrumental in the design of the 1958 Corvette and its conceptual cousin, the XP-700 “Phantom” Corvette. Charles Jordon biographical content courtesy of GM Heritage Center. 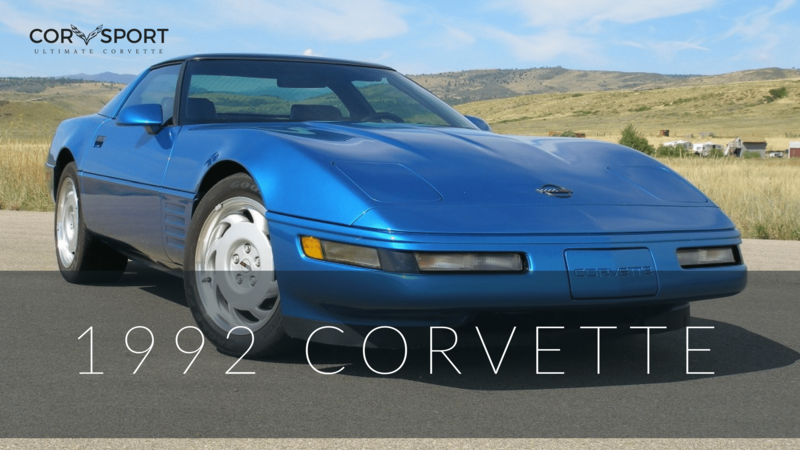 Corvette Page References: 1992 Corvette, C5 Overview. 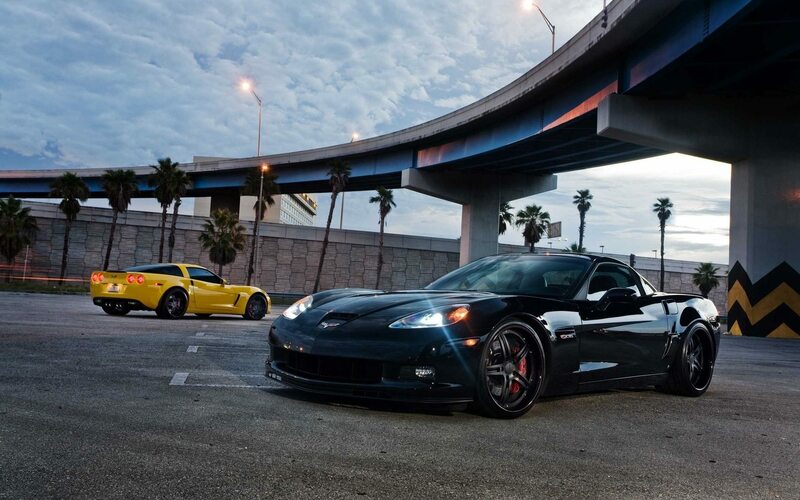 Tadge Juechter is the current Chief Engineer and the Vehicle Line Director of the Cadillac XLR and the Chevy Corvette, a position he has held since 2006. 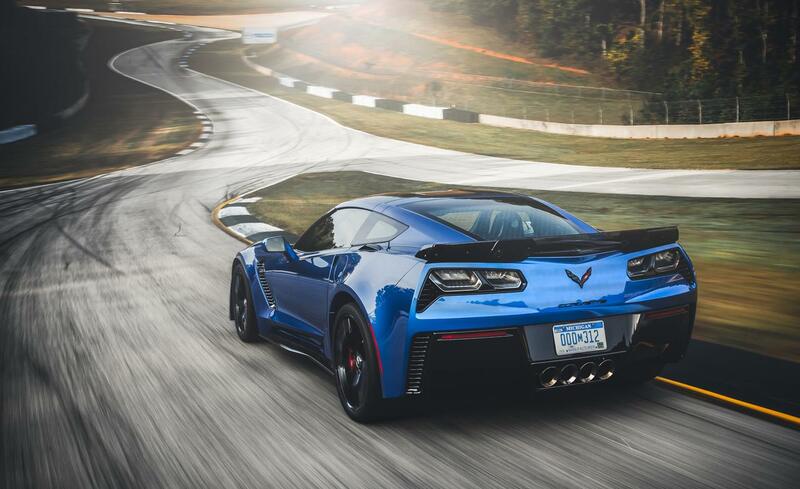 Mr. Juechter began his career with Chevrolet in 1979 after graduating from the University of Rochester with a Bachelor of Science in Mechanical and Aerospace Engineering. 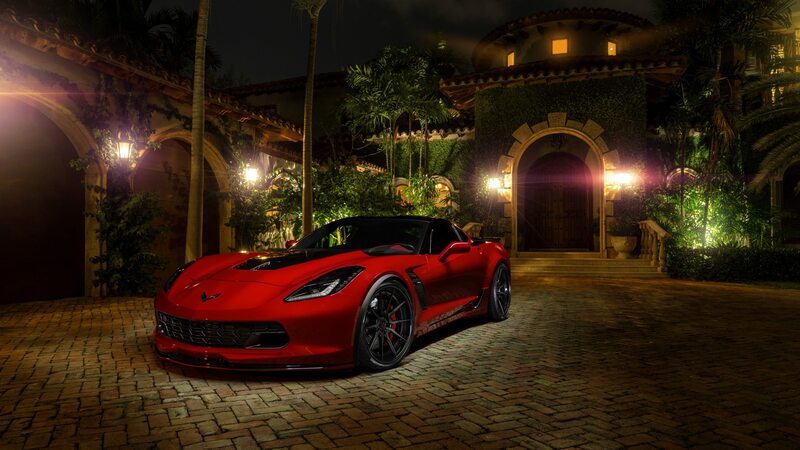 Although his career with GM spans more than 33 years, he joined the Corvette team in 1993. 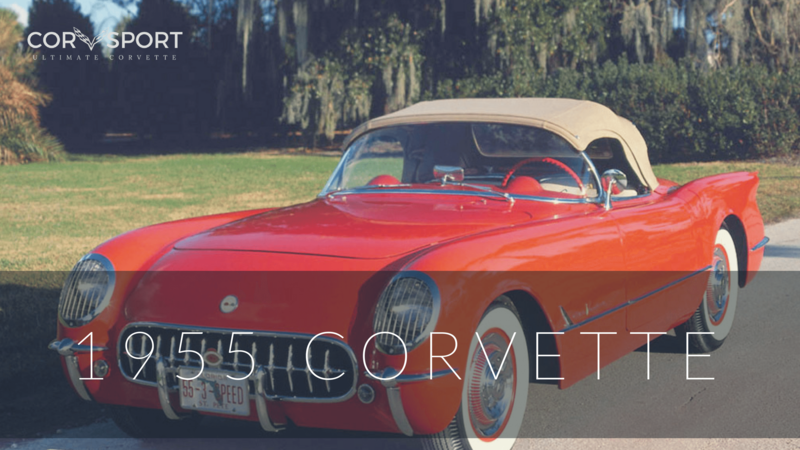 His role as Total Vehicle Systems Engineer on the C5 program involved him in all aspects of the creation of the 97 Corvette. 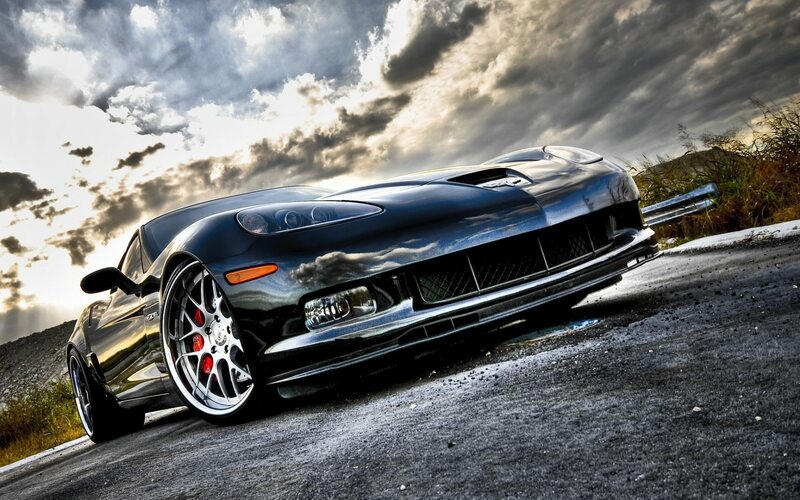 He was also instrumental in putting the C5 Corvette Z06 on the street. 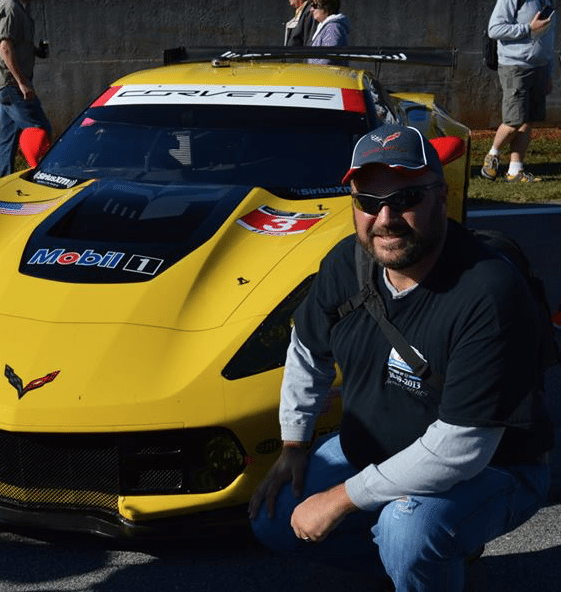 In 1999, Juechter was promoted to assistant chief engineer and he held that position throughout the Corvette C6 development and launch. 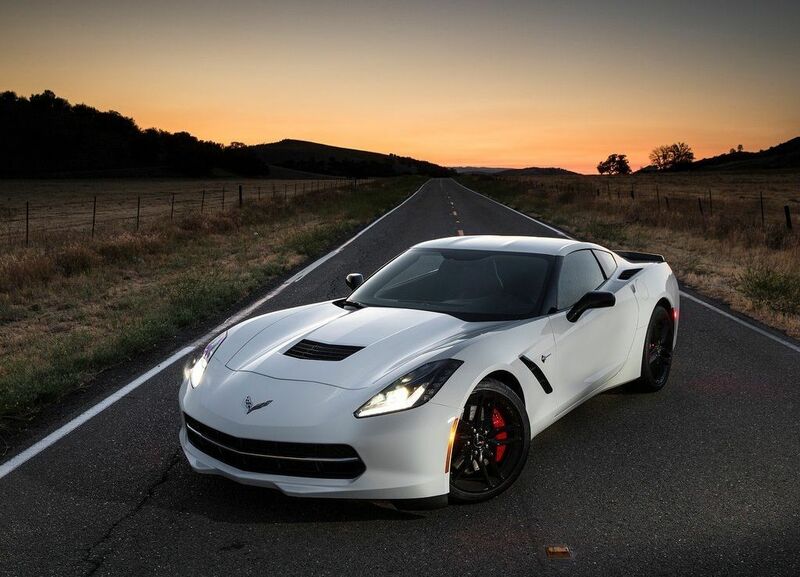 He currently spends his time working on continuous improvement for current Corvette models, as well as planning next-generation features and technologies. 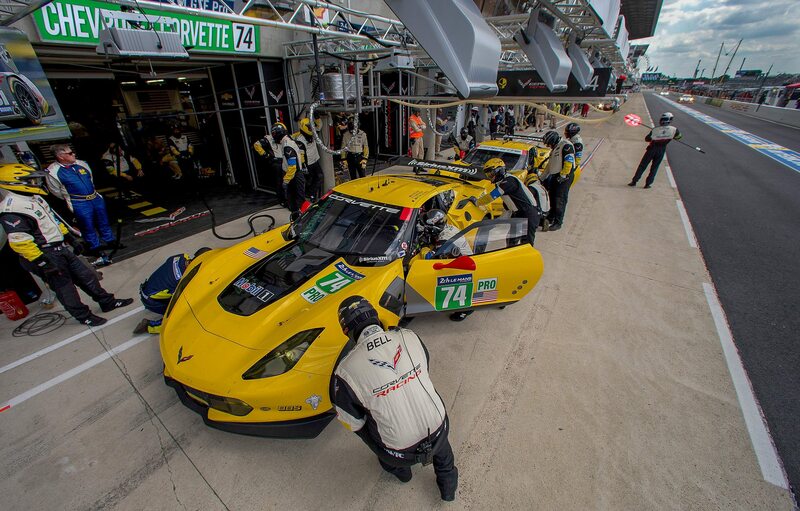 Prior to his work on Corvette, Juechter has held a number of engineering positions in Manufacturing, Product Design, R&D, and Vehicle Development. 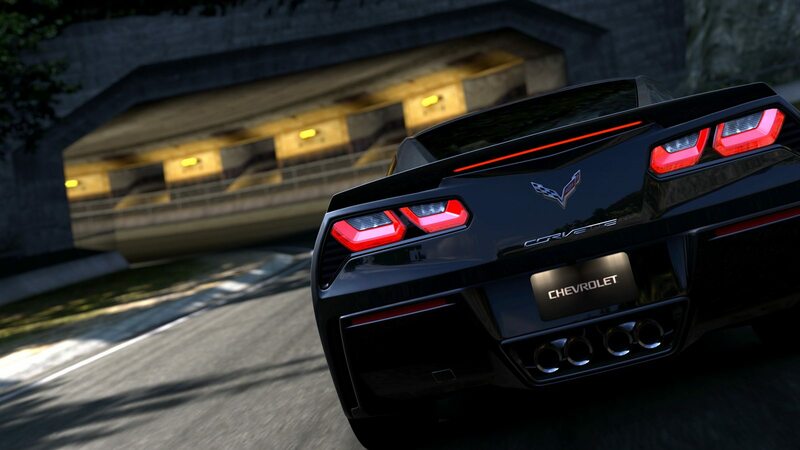 Corvette Page References: C7 Overview.